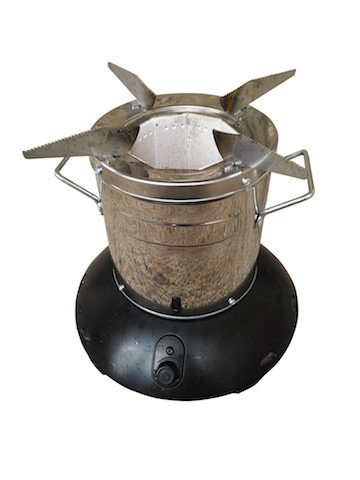 The Clean Cookstoves of Clean Cooking Revolution are different models of high quality stoves, depending on availability, partnerships and price. We also take business ethics into account. We prefer to work with partner that align with our vision and mission of bringing this solution to the people at the largest scale possible. The stove we are working with, are gasifying stoves. 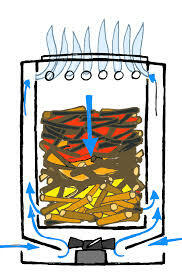 Gasifying implies that instead of burning the wood directly (like in an open fire) the wood is transformed into gas, due to extreme high temperatures. The extracted wood gasses burn as a nice and clean flame, letting no toxic vapors escape. Smoke free burning means less inhaling of toxic fumes by women and children. 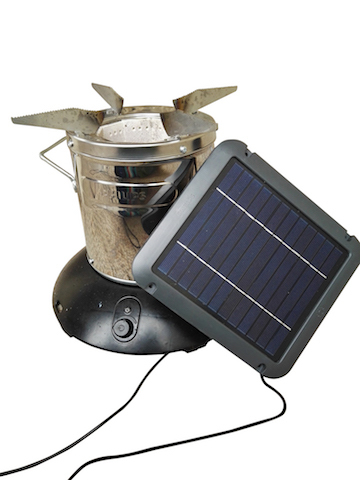 The stoves have been designed and engineered from the ground up, focusing on making them user friendly, durable and affordable. 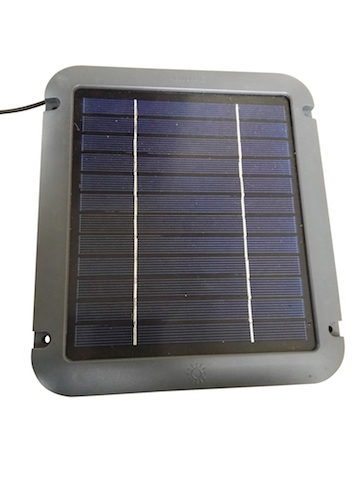 By using mass production facilities and techniques we are able to offer them at an unparalleled price performance.